The United Kingdom’s history of making sound-reproduction equipment is long, and Wharfedale has been there from almost the beginning. Wharfedale Wireless Works was founded by Gilbert Briggs in 1932, when wireless meant AM radio, and by the 1950s the company was firmly established as an important maker of loudspeakers. 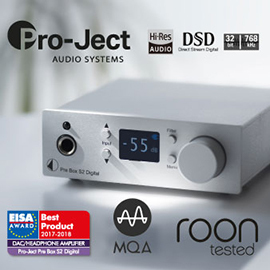 Today Wharfedale is owned by the International Audio Group (IAG), whose other brands include Audiolab, Castle, Ekco, Luxman, Mission, and Quad. I first heard Wharfedale speakers in my dad’s quadrophonic setup, in the mid-1970s. In the mid-2000s, in my first foray into audio and home theater, I bought Wharfedale Diamond 8.2 minimonitors. The Diamond models, in various iterations, have been on the market since 1982, and have long been best sellers for Wharfedale. Now, at the end of 2017, Wharfedale makes a total of seven lines of speakers for the home (passive) and professional (active) markets, and more than a dozen subwoofers. 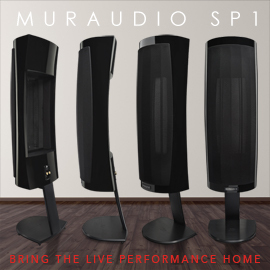 The current Diamond series, Diamond 200, comprises: three bookshelf models, the 210, 220, and 225; three floorstanders, the 230, 240, and 250; and two magnetically shielded center-channel speakers, the 220C and 240C. All Diamond 200 speakers are available in Black Ash, Rosewood, Pearl Walnut, or White Sandex. Wharfedale designs its components in the UK and has them manufactured in China. I still have my Diamond 8.2s; interested to hear what might have changed over more than a decade, I chose for review the bookshelf model with the most similar specifications: the Diamond 225 ($449 USD per pair). The Wharfedale Diamond 225 is a bass-reflex, two-way loudspeaker. My review samples came in a glossy, elegantly understated finish of Black Ash, polished to a mirror-like finish on the front, and accented with elegant silver rings around the drivers. In photos, the White Sandex option looks at least as striking. The cabinet is 14” high by 7.7” wide by 10.3” deep, weighs 14.3 pounds, and comprises a sandwich of particleboard between layers of MDF. Rapping the cabinets with a knuckle produced a refreshingly sturdy sound. The drivers are a 1” (25mm) soft, cloth-dome tweeter and a 6.5” (165mm) woofer with a woven Kevlar cone, crossed over to each other at 2.3kHz, a little more than three octaves above a piano’s middle C. The tweeter is recessed from the front baffle, which Wharfedale says smooths the crossover. The Diamond 225’s frequency response is specified as 45Hz-20kHz, +/-3dB, its sensitivity as 87dB. The Diamond 225’s downfiring port vents through a horizontal slot between the bottom edge of the baffle and the speaker’s base. Putting the port here makes it easy for the user to find good positions for the speakers in even a small room with little space available in corners or against walls. The Diamond 225 can be single-wired, biwired, or biamped. It was difficult to get a grip on the small protective caps that cover the speaker terminals so that I could insert my biwire cables’ banana plugs -- leaving the caps in place and using cables ending in bare wires or spades would have been easier. Slightly larger ends for the caps would make them easier to remove. I had to insert a small fork into the hole for bare wires and pop off the caps. Consistency of sound was best achieved when I removed the Wharfedales’ grilles; with them on, there was a slight midrange congestion in orchestral peaks. Singer Ana Caram’s attacks and diminuendos on individual syllables are similar to a wind player’s phrasing -- perhaps because she also plays the flute. The Wharfedale Diamond 225s communicated this with “Alagoas,” from her Rio After Dark (SACD/CD, Chesky SACD241). The Diamond 225’s handling of the music on this acoustic-guitar-heavy album was delicate and intoxicating, smooth and musical, if perhaps lacking some detail found upmarket. The Wharfedales’ pleasant sound helped tame the brightness of the shimmering percussion, and made Paquito D’Rivera’s alto saxophone in “La Cumbia” free of squawk. The sound presentation was well managed, and the alto flute was lively throughout. The Diamond 225s reproduced the full range of expression possible from the acoustic piano, from percussive drive to subtle melodicism. The instruments sounded large and tangible -- notes were surrounded by a good approximation of space. I listened to a transcription for piano four-hands of Béla Bartók’s The Miraculous Mandarin, performed by Jean-François Heisser and Marie-Josephe Jude (SACD/CD, Praga Digitals PRD/DSD 250 184). The ballet’s various characters are represented by distinctive motifs and nuances of piano sound, and the multiplicity of these voices requires a wide dynamic range and subtle control of tone, in addition to the synergy of the two players’ four hands. The two pianos were seamlessly blended by the Wharfedales. I determined that the Diamond 225s needed a bit of oomph from the amplifier to come into their own in a medium-size room. Pianist Hélène Grimaud plays fluidly, and in Beethoven’s Choral Fantasy, with the Swedish Radio Symphony Orchestra and Choir conducted by Esa-Pekka Salonen (SACD/CD, Deutsche Grammophon 474 869-2), she displays this skill in a call-and-response passage with orchestra and chorus. The imaging was vivid, the concert arrangement painted across a wide soundstage. The light tinkling of the piano’s upper range cut through the deliberate Adagio theme in the orchestra while maintaining its delicacy. The dynamic range was wide, with no hint of congestion even in the complex denouement, when every singer and player is performing at full strength. Throughout it all, the imaging and balance were managed well. The electric bass of Noel Redding, of the Jimi Hendrix Experience, was reproduced with hard-hitting drive in “Rock Me Baby,” from Live at Monterey (CD, Experience Hendrix B0009843-02). The Diamond 225s provided room-filling sound -- if slightly less than I’d expected for their stated sensitivity -- and sufficient low bass, though a musical subwoofer wouldn’t be amiss for the proper rock thump. In fact, my Wharfedale PowerCube 10 sub provided that extra kick, though it wasn’t crucial for my enjoyment of this track. Hendrix’s guitar riffs in “Hey Joe” emerged energetically from the mix with warm, rounded tones. At the beginning of “Two Step,” from the Dave Matthews Band’s Crash (CD, RCA 66904-2), before the voice and percussion enter, the Diamond 225s elucidated the complex acoustic-guitar patterns, under which I could hear fingers moving against steel strings. Beyond the pounding, driving beat of this rocking dance is a polyphonic layering of contrapuntal motifs. The ensemble is tight, making full use of the soundstage, which is wide if not deep. Fadeouts were executed distinctly, while maintaining independent instrumental voicing. The Diamond 225s extracted a considerable amount of dynamic range from this 1996 recording. Similarly, a modern pop recording, the Skyfall soundtrack album (24-bit/96kHz FLAC, Columbia/HDtracks), presents a wall of sound, with layered strings and echoing, resonant backing vocals. Over the Wharfedales, Adele’s weighty, lower-range voice was dead center. Excitement built in the coda as the upper strings swelled, layered with voices, then suddenly faded to nothing. For more than a decade I’ve owned Wharfedale Diamond 8.2s, whose specs are similar to the Diamond 225’s: the same frequency response, and difference in sensitivity of only 1dB. However, the 225s extracted more power from music and delivered greater detail. 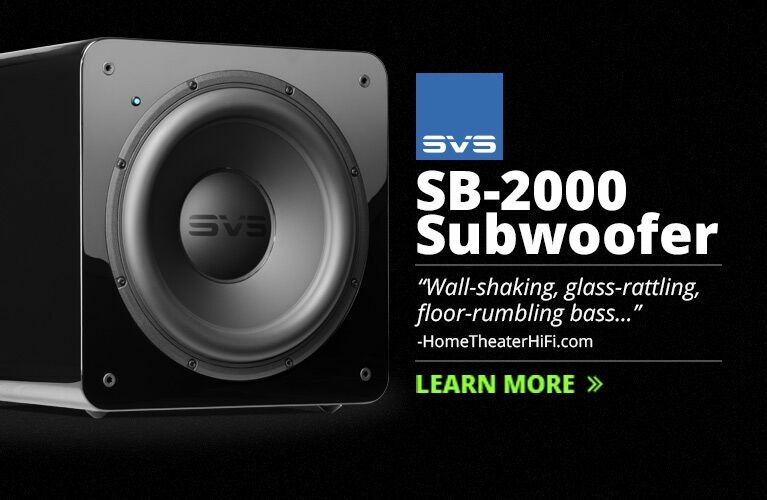 Much of the two speakers’ microtonalities are similar, but the 225 was more revealing. The 8.2 tends to congest with large-scale orchestral music; the 225 didn’t. I also prefer the 225’s looks: For one thing, its Kevlar drivers aren’t yellow, which always looks odd against the 8.2’s black baffle, and the tabs holding the grilles are better built; I doubt they’ll break and rattle, as they do on my 8.2s. When I played the first movement of Franz Schubert’s Symphony No.6, as conducted by Thomas Dausgaard, the Diamond 225s presented the Swedish Chamber Orchestra as a tight, punctual ensemble, with hard-hit brass and percussion accents (24/96 FLAC, BIS/e|classical). At the same time, there was wide dynamic range, as when fluttering flutes are answered by a riposte from the full orchestra. There was generally a good level of energy, even if the woodwinds were at times a bit overwhelmed. The speakers’ imaging accurately reproduced in space the typical seating arrangement for a classical orchestra. The 8.2s could not match this performance. At $699/pair, Sonus Faber’s two-way Principia 3 minimonitor costs about 50% more than the Diamond 225, and has similar specifications: 1dB more sensitivity, a bottom-positioned port, and the same low-bass specification. The Principia 3’s crossover frequency is 2.5kHz to the Wharfedale’s 2.3kHz, and the Principia’s drivers are a bit larger: a 1.1” tweeter and a 7.1” midrange-woofer, compared to the Diamond 225’s 1” and 6.5” drivers. What do you get for the additional outlay? The Principia 3s’ soundstaging was more three-dimensional, which helped wispy flute lines punch through. The Sonus Faber’s key advantages were in terms of detail and completeness of tonal expression. While either speaker could play as loudly as I dared -- my neighbors and I share thin walls and floors -- the Sonus Fabers felt more secure on timpani strokes, while the Diamond 225s hinted at compression on the loudest peaks. Finally, the Principias were more consistent across the audioband; the Diamond 225s rolled off the highs and lows the tiniest bit. 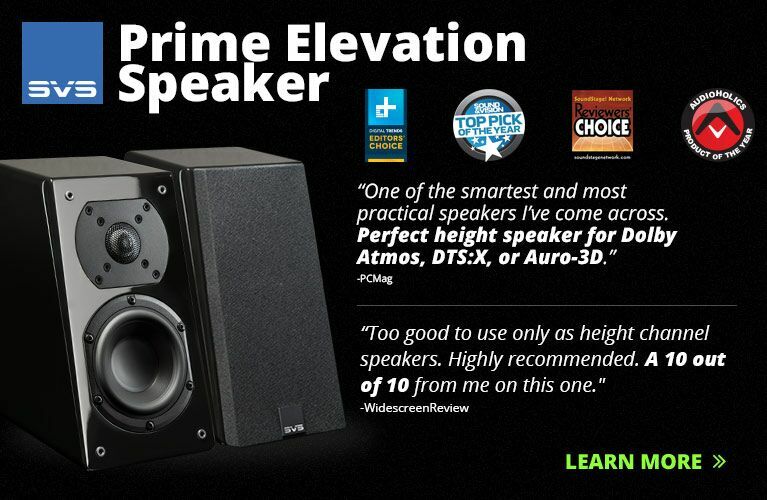 With the Diamond 225, Wharfedale has continued the Diamond line’s tradition of providing good value for the money. 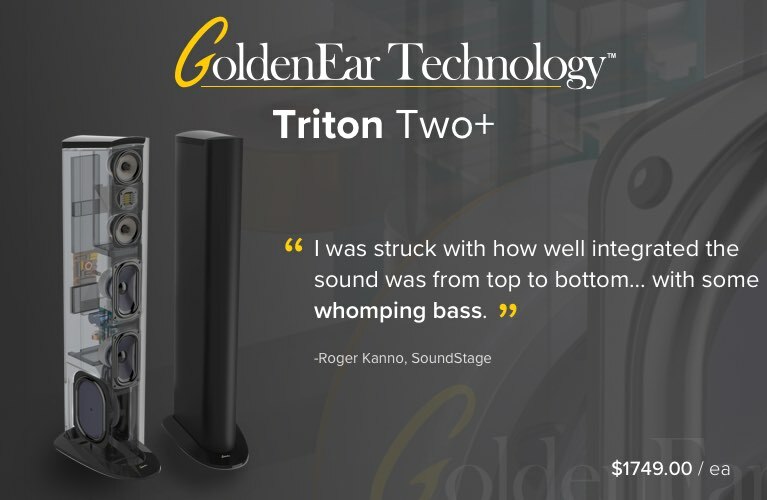 While this speaker costs less than $500/pair, there was nothing cheap or manifestly wrong about its sound, which I especially liked with small ensembles. The Diamond 225 was a bit insensitive, and thus need a more-than-anemic amp -- but given sufficient power, they could fill my room with enough bass range and power to deliver exciting music. 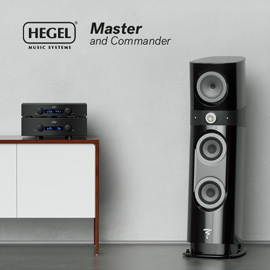 Their handling of imaging and various instrumental tonalities are strengths for $449/pair, and make them a welcome entry point for those getting into serious listening.